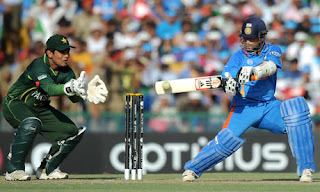 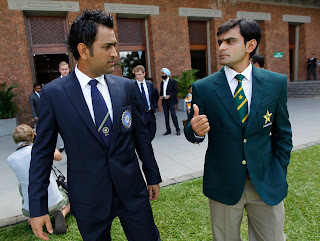 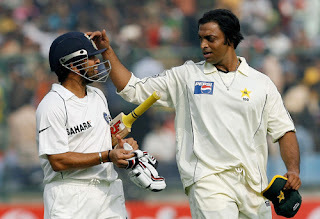 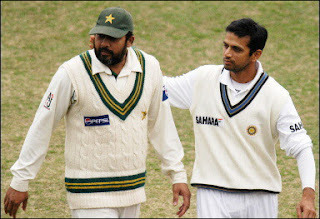 In the game of cricket no match is watched with more interest but when Pakistan and India takes on each other. 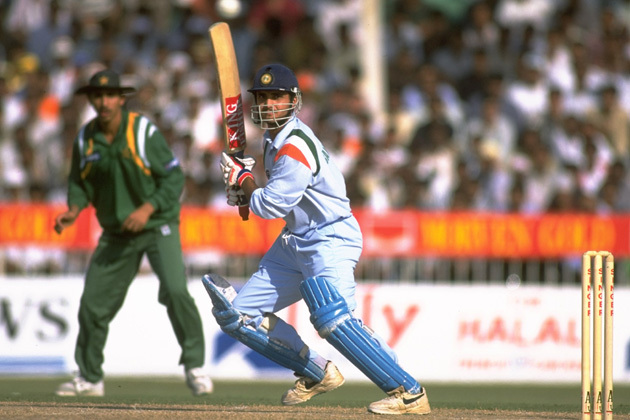 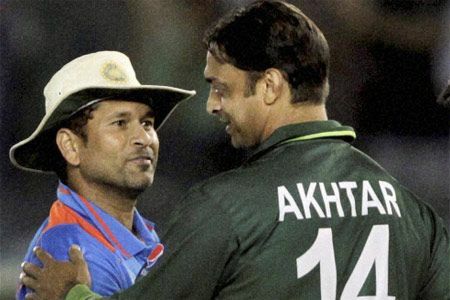 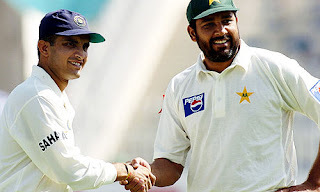 Cricket rivalry between Pakistan and India is decades old. 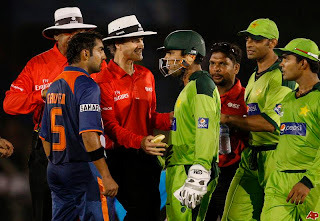 When Pakistan and India plays cricket with each other it seems like a war is taking place between both sides not just a cricket match. Millions of people from both sides of border follows matches between these two teams.